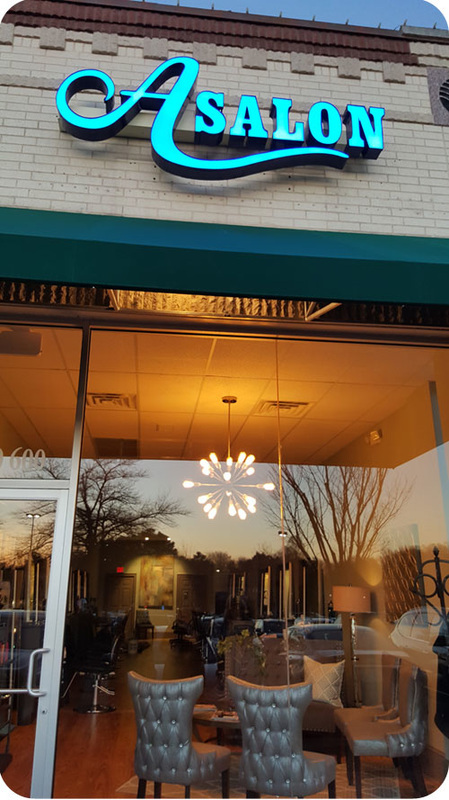 Asalon is a modern hair salon located in Charlotte, NC in The Arboretum Shopping Center. For 25 years, Asalon has offered the latest in men's and women's haircuts and styles. Our services are not limited to, but include: shampooing, conditioning treatments, blow drying, hair straightening treatments, coloring, highlights, lowlights (partial or full), updos and waxing. 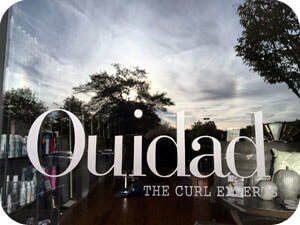 We are one of a select few Ouidad Certified Salons, making Asalon the best option for anyone with curls. We would like to invite you to our salon where you can escape into a relaxing ambiance and leave feeling renewed. 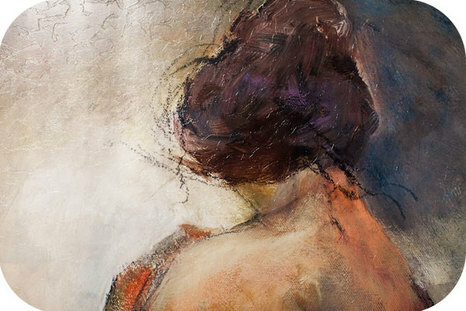 At Asalon, our mission is to please each and every client according to their individual needs. Our highly trained staff is primarily focused and driven to give each client the best experience and overwhelming confidence in themselves. Asalon welcomes stylist Brooke Champion to the team! Brooke was born in Miami, Florida but raised in the Carolinas. She has a passion for healthy beautiful hair and has been licensed and styling since 2016. Brooke is dedicated to caring for her clients and always putting their needs first. She's been Redken trained since 2016 and specializes in blondes, gorgeous blowouts and gray coverage - as well as wedding and prom make up. Please join us in welcoming Brooke to Asalon! best remy cuticle hair, providing a thick luxurious look that holds a curl much better and longer than your natural hair. The styling options are endless and extensions are especially useful for color techniques, haircut corrections, color correction and much more. However, finding a good certified specialist in this technique can be a challenge. 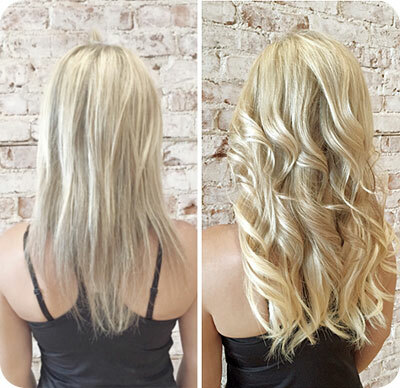 Asalon stylist Courtney Napier is Hotheads trained and certified to apply, blend and style hair extensions into your own hair, transforming your look - and your confidence! If you're considering hair extensions or looking for a stylist trained and certified by a premier hair extension brand, give Courtney a call at 828-514-6296. 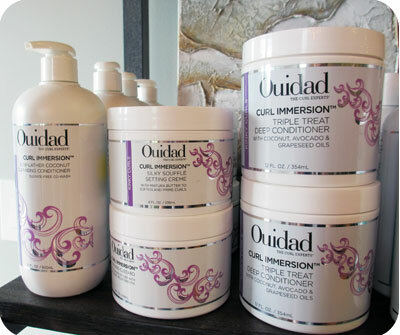 Asalon is a Ouidad Certified Salon! 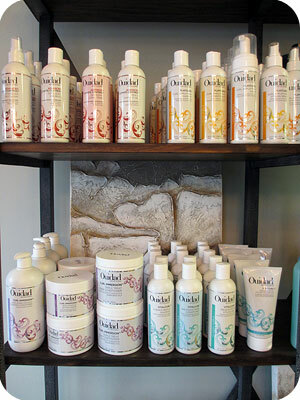 Asalon carries a full line of Ouidad hair care products! Asalon currently has a booth available for rental ! Like us on Facebook or Follow us on Instagram for a FREE hair care product!